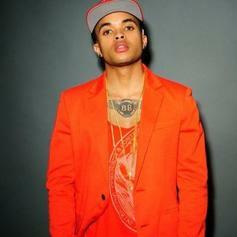 Bobby Brackins links with Iamsu! and Ty Dolla $ign. Bobby Brackins links up with Ty Dolla Sign for a new Nic Nac-produced club banger "Faithful." Hear Lil Kim's remix of Omarion's "I'm Up." 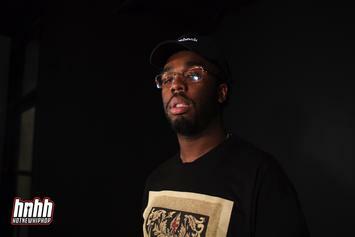 Iamsu! 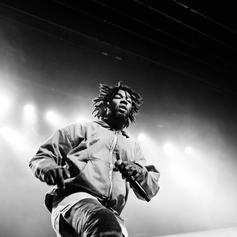 is heading through the West Coast, Europe, and Australia on tour. 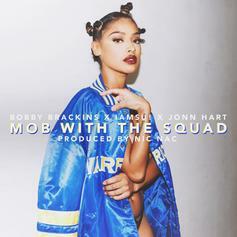 Listen to Bobby Brackins new Summer hit "Mob With The Squad" featuring Iamsu! & Jonn Hart. 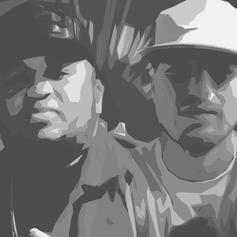 DJ Mustard & Nic Nac join forces as MustardMayo, enlist Iamsu!, Marc E. Bassy & Symba for "Got U." 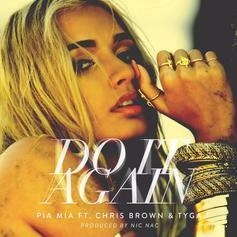 Pia Mia drops her new Nic Nac-produced single with Tyga and Chris Brown. 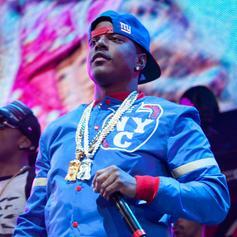 Mase grabs Eric Bellinger for "Nothing". Off "Maxwell Park" that dropped today. 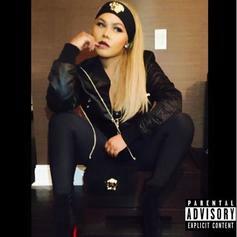 Check out Rari (Prod. 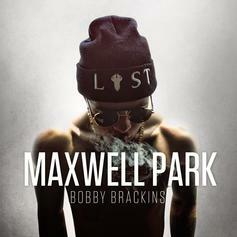 By Nic Nac), the latest from Bobby Brackins which features a guest appearance from Ray J on the. 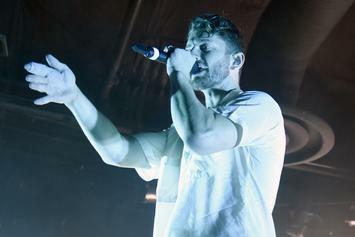 The track was released on Tuesday, July 16th, 2013. A cut off Bobby Brackins' new tape out now. 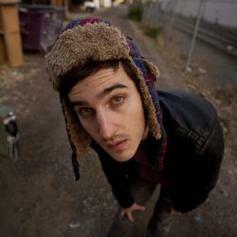 Have you heard Mann's new track Bout That Life (Prod by Nic Nac)? It dropped on Monday, August 15th, 2011. *Just Added*Listen to Little Devil (Prod by Nic Nac), a new offering from Campa (The Cataracs), which was released on Wednesday, December 22nd, 2010.